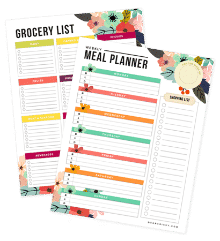 Free Printable Cleaning Planner - Quick Cleaning Checklist Printable! Whether it’s spring cleaning or getting organized in the new year, it’s always good to do a major overhaul and refresh in your home a few times a year. Our free printable cleaning planner is a great way to tackle those tough cleaning jobs with ease. 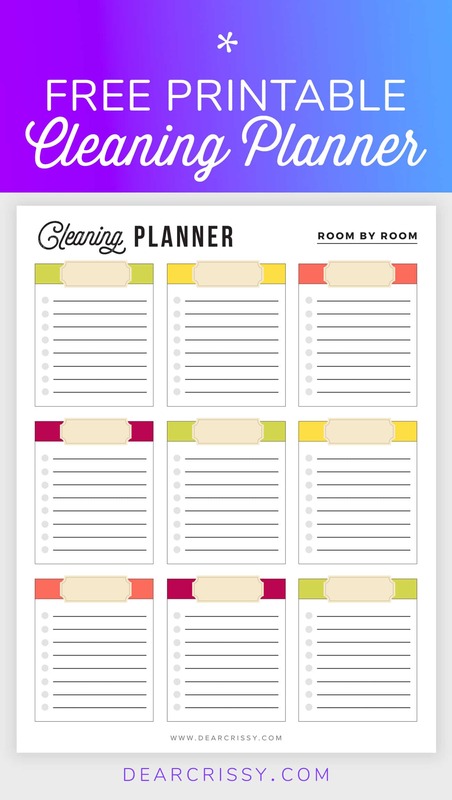 It’s so satisfying to check each area off the list on your cleaning planner! I’m really loving this cleaning planner because it is fully flexible to meet your specific needs. Just fill in the labels for each room or area of your home and start cleaning. You’re going to feel refreshed and accomplished when you’re done, trust me!